Both of the wines in this post are made from Tempranillo yet one is from Ribera del Duero and the other from Rioja. The 2015 Alfredo Maestro, Almate, Ribera del Duero is new wine for me and I am pleased to write it is well made and quite tasty. The 2010 Sierra Cantabria, Rioja Reserva is the more serious of the two yet it is beautiful. It is clear that 2010 is an excellent vintage capable of developing for the next several years. These two wines are available at MacArthur Beverages. Imported by Llaurador Wines. This wine is 100% Tempranillo sourced from vines at 700 and 1,000 meters of elevation that was fermented in stainless steel then aged for four months in neutral French oak. Alcohol 14%. Flavors of cool, juicy fruit are carried by watering acidity over a fine structure. Quite tasty with a dry, graphite finish. *** Now – 2023. Imported by The Country Vintner. This wine is 100% Tempranillo aged 18 months in French and American oak barrels. Alcohol 14%. After a few hours of air this beautiful wine fills the mouth with powdery red and black fruit. There is some cocoa and only a hint of sweetness to the flavors. There is fresh acidity, but not out of balance for the flavor, spices, and dry baking spices in the gentle finish. ***(*) Now – 2028. The 2013 Finca Torremilanos, Los Cantos, Ribera del Duero bears interesting flavors of black fruit and orange citrus. It is, however, young. The structure of very fine tannins needs time to soften and the cocoa needs to integrate. So stick a bottle or two in your cellar and see what happens! This wine is available at MacArthur Beverages. Imported by Vine Pro Imports. This wine is 95% Tempranillo and 5% Merlot that was aged for 12 months in oak. Alcohol 14%. In the mouth are flavors of black, perfumed and powdery fruit with a little orange citrus added in. There are young, very fine tannins which contribute a cocoa flavored edge to slightly bitter, black fruited finish. **(*) 2017 – 2021. The parade of interesting wines I have tasted continue with five selections from Spain. It is interesting enough that each one is from a different vintages. Having drunk a modest share of mature red Rioja I suggest you try the 2010 Bodegas Olarra, Cerro Anon, Rioja Reserva if you want a similar experience at an affordable cost. The nose smells great with blood and meat, offering a counterpoint to the somewhat short finish. The 2011 Trosso del Priorat, Lo Petit de Casa, Priorat is no amped up Grenache based wine. Made from the youngest vines on the property, it is an elegant wine that will make you think of stones. The 2012 Barahonda, Barrica, Yecla offers strong value for only $12. Whereas the 2011 vintage had more complex, mature flavors, this latest vintage tastes younger and cleaner. The 2013 Finca Villacreces, Pruno, Ribera del Duero is a generous wine offering up strong aromas and a cloud of flavors in the mouth. It is a little on the young side but if you don’t want to wait a year then double-decant it several hours ahead. If you only try one wine from this list then the 2014 La Zorra, Teso Rufete, Sierra de Salamanca is the one. 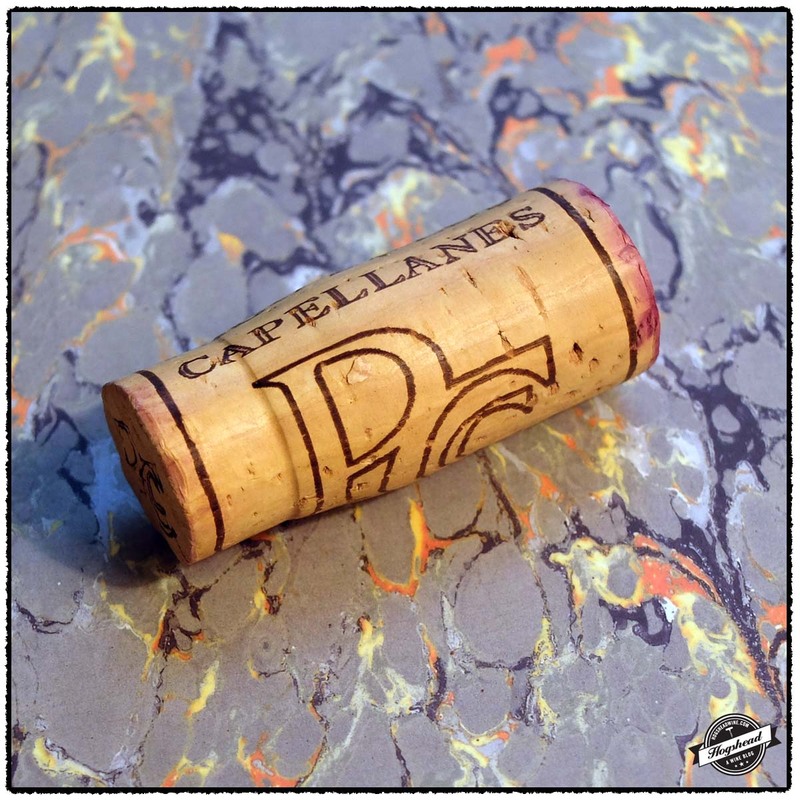 Not only is it produced from old vines of the rare variety Rufete, it smells and tastes like nothing else. These wines are available at MacArthur Beverages. Imported by Classic Wines. Alcohol 14%. The nose is great with bloody and meaty aromas which smell like a musky, mature Rioja. There are similar black fruit flavors in the mouth with slight grip, integrated tannins, chocolate powder, and some cherry notes. The finish is a little short with ripe and polished wood tannins. Neat! *** Now – 2020. Imported by the Spanish Wine Importers. This wine is 100% Grenache. Alcohol 14.5%. This is a different sort of wine with framed suppleness around very fine tannins. There is a great note of dark stones, not to be confused with minerals. *** Now – 2018. Imported by OLE Imports. This wine is a blend of 75% Monastrell and 25% Syrah that was aged for 6 months in French oak. Alcohol 14.5%. There is a black, mineral start then focused flavors of slightly bitter black fruit, camphor, and a minerally aftertaste. ** Now – 2017. Imported by Eric Solomon/European Cellars. This wine is a blend of 90% Tinto Fino and 10% Cabernet Sauvignon. Alcohol 13.5%. The strong nose delivered aromas of tar and some oak. In the mouth is a cloud of flavor which exists around black stones, lipstick, and some very fine tannins. The wine is certainly black fruited but has a citric aspect. This dry wine reveals more power with air, taking a few hours to open up. It eventually reveals dried herbs in the finish which is only when the tannins are noticeable. *** Now – 2020. Imported by De Maison Selections. This wine is 100% Rufete sourced from 60+ year old vines on granite and sand soils. It was fermented in stainless steel tanks then aged for 4 months in French oak. Alcohol 12.5%. After a wee bit of stink blows off this aromatic wine smells distinct. There are moderately ripe flavors of minerals and red fruit with an ethereal sweetness. The wine becomes dry towards the finish where herb flavors come out. It leaves a satisfying tang in the end. *** Now. Tasting the four wines of Dominio de Atauta for today’s post was not for the feint of heart. I planned to taste them in pairs over three days but I kept the bottles around for nearly a week. These wines were shut down and intertwined with significant structure. Once opened the wines survived unscathed for many days. I did not bother tasting the youngest vintage until it had been open for three days. The wines of Dominio de Atauta are made using very old Tinto Fino vines located at a high altitude in the eastern edge of Ribera del Duero. Due to the sandy soils, the Phylloxera largely bypassed this area leaving ungrafted vines planted as early as the mid-19th century. I tasted two vintages each from the single sites of Llanos del Almendro and La Mala. The first site contains 65+ year old vines on a layer of sand over clay. The second site contains ancient 160 year old vines on a sand and clay layer over limestone. For both sites the fruit is hand harvested, undergoes a long 25-35 day maceration, is fermented with indigenous yeasts, then aged in an equal split of new and used French oak barriques. Founded in 1999 by the Madrid wine merchant Miguel Sanchez, the first vintage came one year later in 2000. The wines are made by Bertrand Sourdais, a Frenchman who interned at Mouton Rothschild, Leoville Las Cases, and with Alvaro Palacios. The presence of very fine and very drying tannins is common amongst all four wines with the notes of oak distracting at this age. The 2004 Dominio de Atauta, La Mala, Ribera del Duero was the one wine which stood up to such structure with deep, fine flavors. This savory wine showed the best balance and should be allowed to develop for another five years. My second favorite wine came from the second drought year in a row. The 2005 Dominio de Atauta, La Mala, Ribera del Duero does not have the depth to match its powerful structure but the nose is interesting with its red berries and gingerbread mix. The nose of the 2001 Dominio de Atauta, Llanos del Almendro, Ribera del Duero mixed floral aromas, red fruit, and maturity. It does not share the complexity of the 2004 but the tannins are of a grippier, therefore more accepting nature. These wines were purchased at MacArthur Beverages. Imported by The Rare Wine Co. Alcohol 13.5%. The floral nose bore aromas of brighter red fruit and hints of maturity. In the mouth were brighter and tart red fruit flavors. Though lighter in nature the wine still had good body which fleshed out and integrated over time. There were cherry flavors, polished wood at the end, and tannins which took on grip. *** Now – 2020. Imported by The Rare Wine Co. This wine is 100% Tinto Fino sourced from 160 year old vines. It was fermented with indigenous yeasts then aged for 18 months in 50% new French oak barriques. Alcohol 14.3%. The subtle nose bore maturing aromas of wood box. The fruitier start quickly made way to mature flavors and resolving tannins but the wine itself boasts impressive power. The exciting flavors are deep with watering acidity and complex hints of bitters. This savory wine is undeniably fine in flavor. ***(*) 2020-2035. Imported by The Rare Wine Co. This wine is 100% Tinto Fino sourced from 160 year old vines. It was fermented with indigenous yeasts then aged for 18 months in 50% new French oak barriques. Alcohol 14.9%. The nose was complex with aromas of red berries and cherries underlaid by gingerbread. The flavors in the mouth were similar though powerful and blacker. The very fine and very drying tannins coated the entire mouth. A powerful wine in need of age. *** 2020-2030. Imported by The Rare Wine Co. Alcohol 14%. This wine is 100% Tinto Fino sourced from 65+ year old vines. It was fermented with indigenous yeasts then aged for 18 months in 50% new French oak barriques. This took several days to become aromatic. In the mouth this wine remained very clamped down. There were focused flavors of red fruit accented by black fruit, polished wood, along with texture and extract in the middle. **(*) 2020-2030. Things are still a bit chaotic due to the flood but we manage to continue pulling corks. 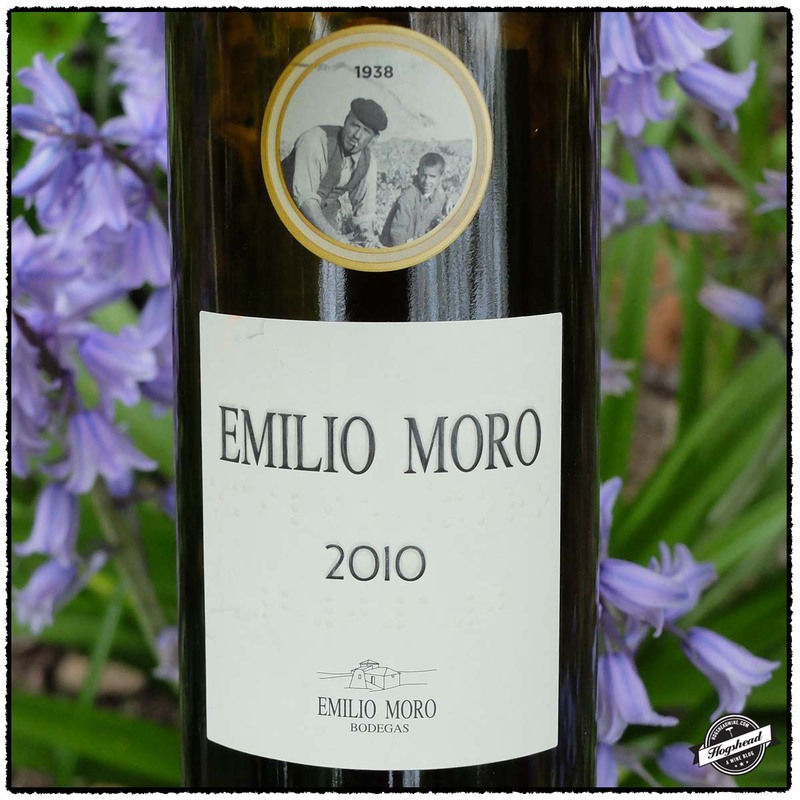 The 2010 Bodegas Emilio Moro, Emilio Moro, Ribera del Duero is young, showing primary flavors and obvious barrel notes. The flavors were clean, fresh, and mineral accented so I would cellar this for a year or two. 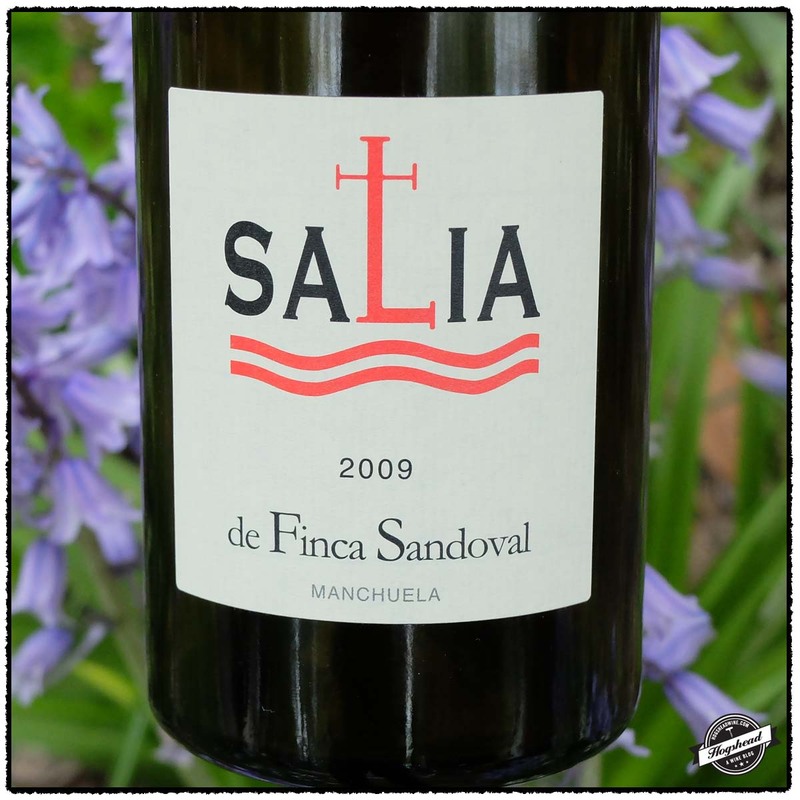 The is 2009 Finca Sandoval, Salia de Finca Sandoval, Manchuela is already throwing a lot sediment. It is a good follow-on to the 2008 vintage which I reviewed in my post Two Wines From Finca os Cobatos and Finca Sandoval. It has attractive stone notes and dried herbs but like the previous vintage it should be cellared for the short-term. I should note it was easy to drink, perhaps due to the relatively low alcohol. These wines were purchased at MacArthur Beverages. Imported by The Country Vintner. This wine is 100% Tinto Fino sourced from 15-25 year old vines then aged for 12 months in French and American oak. Alcohol 14.5%. The nose bore cocoa notes along with sweet, very ripe fruit. In the mouth were smooth flavors of cocoa and some black fruit with black minerals. There were very fine, dry tannins, and a dry, mineral finish that remained fresh. There were purple and black flavors and salivating acidity in the aftertaste. This was a clean, primary wine that has some power. It was a touch spicy with a vanilla note in the finish. *** Now-2022. Imported by The Country Vintner. This wine is a blend of 49% Syrah, 30% Garnacha Tintorera, and 21% Garnacha Tinta which was aged for 11 months in French and American oak. Alcohol 13.5%. There were very focused flavors of black and red fruit, dusty stone notes, and a little tartness. It took on dried herbs towards the finish. This wine is compact but responds well to air. The flavors became blacker. **(*) 2015-2019. I suspected from the first sniff of my glass that I would like this wine. This was re-confirmed on the palate until, after two days, there was nothing left in the bottle. This is young, effusive Tempranillo which has nice energy right now. I recommend you grab a few bottles to drink now and over the short-term. Jenn really enjoyed drinking this bottle. This wine is available at MacArthur Beverages. Imported by South River Imports. 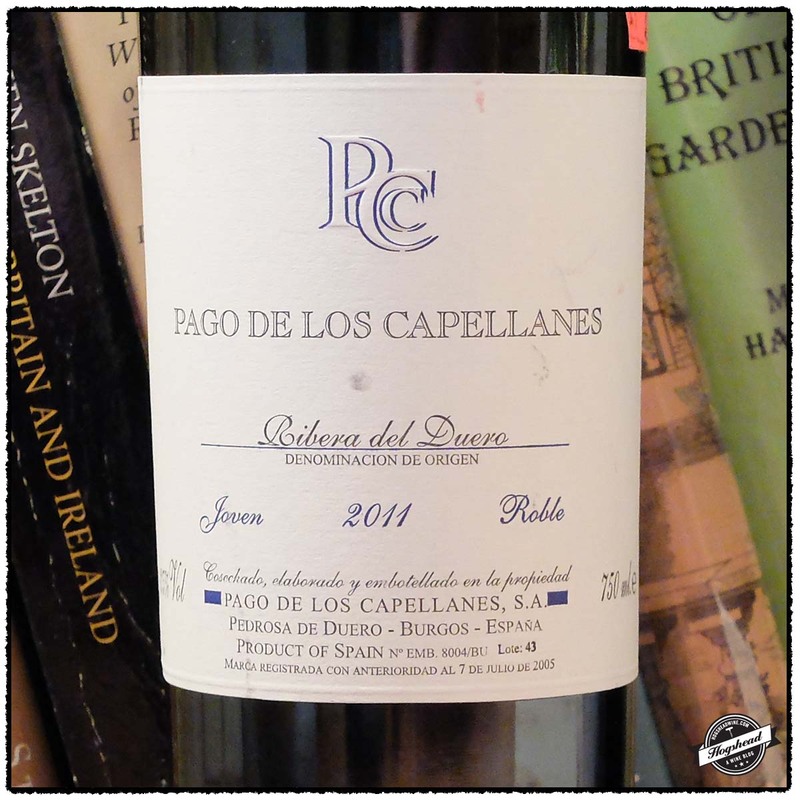 This wine is 100% Tempranillo which was aged for five months in medium-toast French oak. Alcohol 13.5%. With air the nose revealed sweaty black fruit. In the mouth were grapey flavors of tart and chewy black and red fruit. There was good extract and lots of leaner flavors. A hint of ripeness mixed with structure and flavors of Christmas spices and vanilla in the finish. This mouth coating wine had some spicy spices in the aftertaste. *** Now-2019.